The Millennium Challenge Corporation (MCC), a bilateral United States (US) foreign aid agency with focus on both rich and poor countries, has recently announced the suspension of a second funding package worth USD 470 million to Tanzania that was meant to fund development projects on the power sector. The fund, which followed a first aid package of nearly USD 700 million that was executed between 2008 and 2015 on water, roads and electric projects, would have been mainly used to improve rural electrification in the poorest areas of Tanzania. However, according to Tanzania’s Minister of Finance, Dr. Philip Mpango, MCC’s decision was not a surprise, reason why the government had already sought alternative sources of funding to carry out the planned development projects. The government lead by President John Magufuli has emphasised revenue collection to reduce aid-dependency, therefore, such projects can be undertaken with local funds and the support of other development partners such as the African Development Bank (AfDB) and the World Bank (WB), Minister Mpango added. There are several projects on the table to improve the country’s power sector and the AfDB has already agreed to fund the project that will connect Tanzania and Zambia’s national grids while the WB has engaged with the government to fund a project to boost power supply in the country’s urban areas, stressed Tanzania Electric Supply Company Limited (TANESCO) Managing Director, Mr. Felchesmi Mramba. 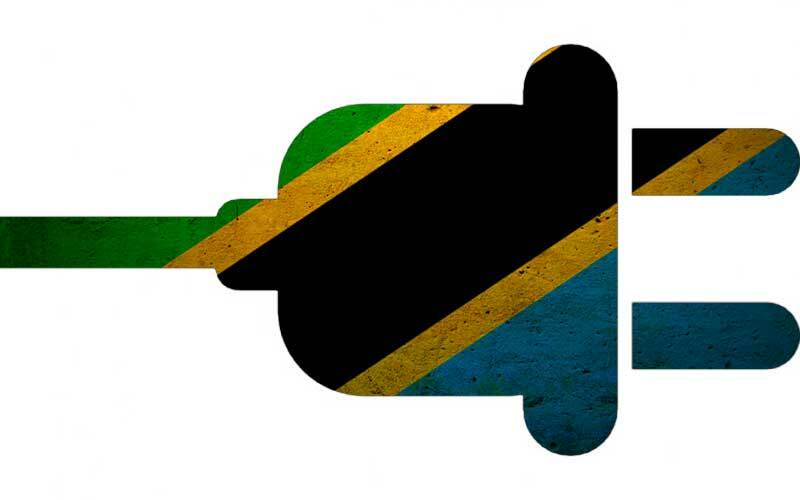 Tanzania is currently working with international development partners and private companies to improve its power sector by raising its installed capacity to enhance power supply in urban and rural areas as well as electrification to support human development. Regarding rural electrification, Tanzania recently announced that approximately 5,900 out of 15,920 villages have been connected with electricity to the national grid as part of the Rural Electrification Densification Programme which seeks to stimulate economic growth, improve households’ income earnings and raise quality of life among the villages’ population. In relation to overall power capacity, in 2015 Tanzania raise its installed capacity to 1,754 MW thanks to a new series of gas-fired power plants developed in Dar es Salaam that are being supplied with natural gas from the Mnazi Bay in Tanzania’s southern coastal region. According to Tanzania’s Ministry of Energy and Minerals, there are currently over 300 multinational investors interested in the country’s power generation industry that aims at raising the installed capacity by almost 500% to over 10,000 MW within the next few years.